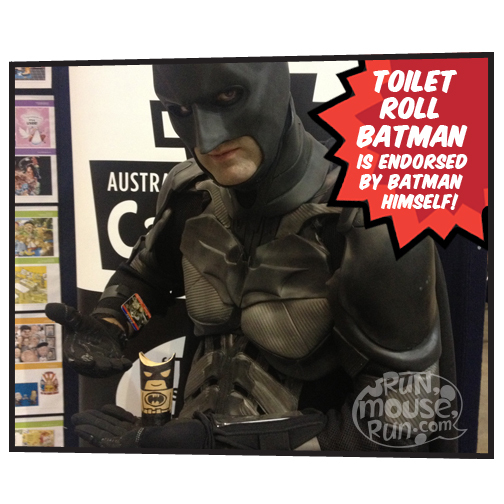 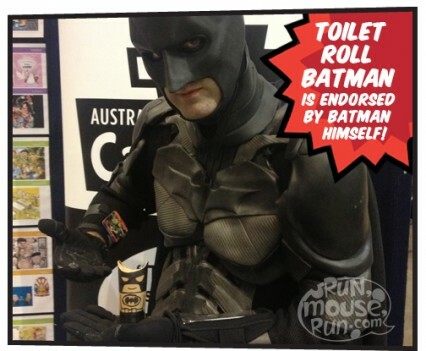 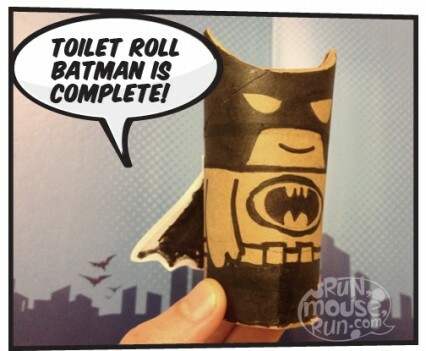 Make a Toilet Roll Batman! 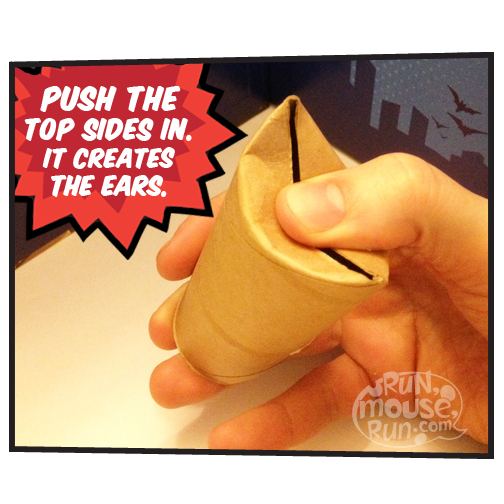 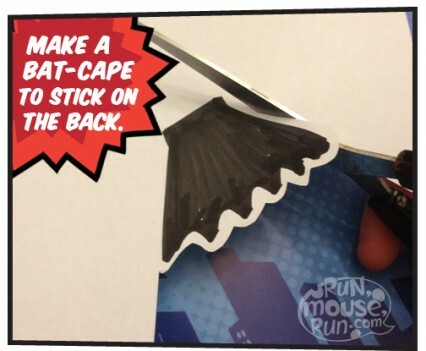 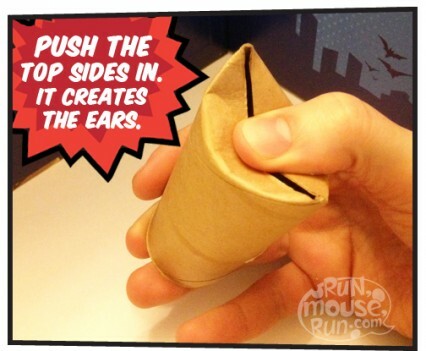 Here’s a clever school holiday activity from Run Mouse Run! 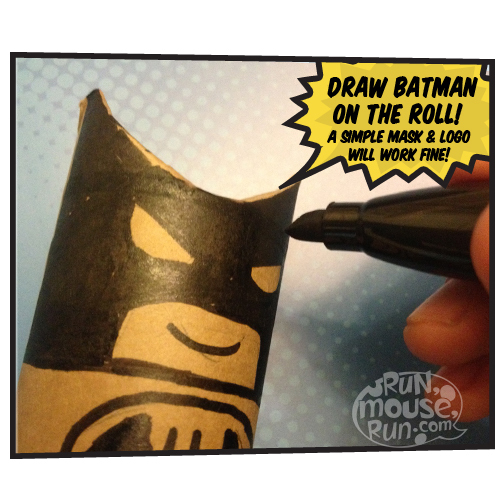 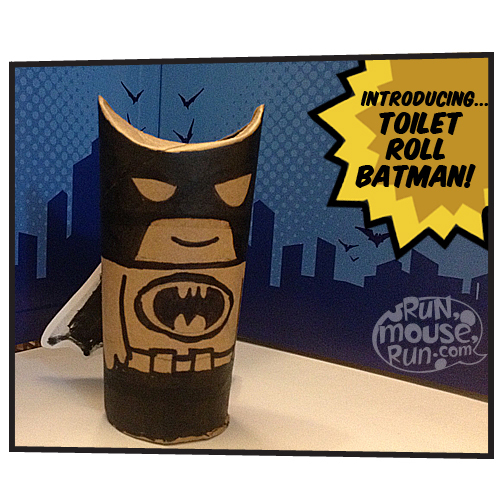 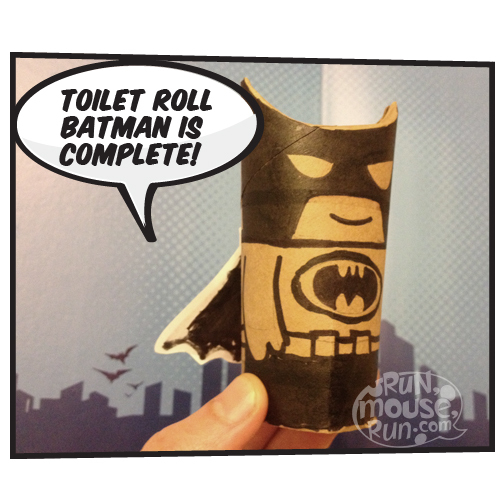 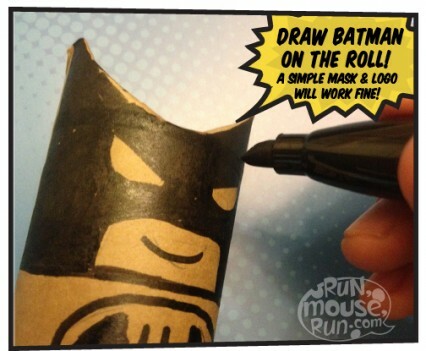 Create your own little Toilet Roll Batman with items from around the house! 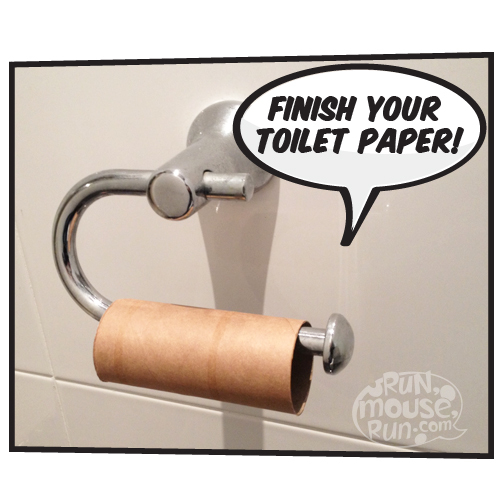 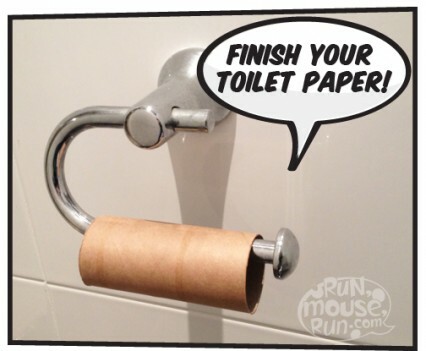 All you need is a pen, paper, scissors, a toilet roll and you’re on a roll! 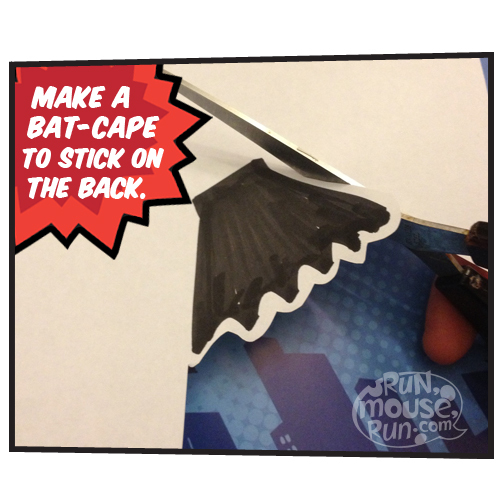 Follow the step-by-step pictorial below!